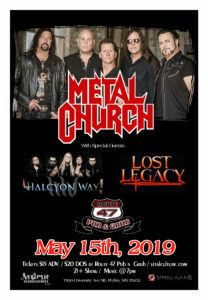 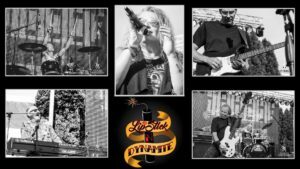 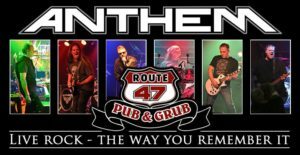 Anthem returns to rock the incredible stage of Route 47! 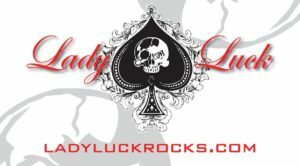 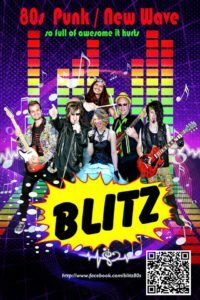 Come and enjoy 80’s rock, played the way you remember hearing it. 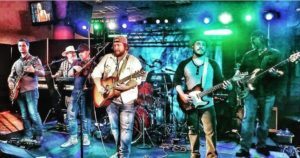 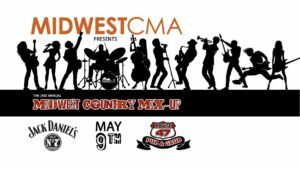 Jake Nelson and his band are coming to kick the dust up Saturday, May 4th! 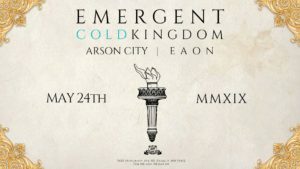 Emergent & Cold Kingdom Memorial Weekend Kick Off Party! 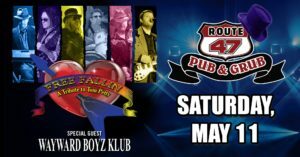 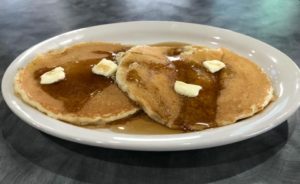 Always a Great time at Route 47, come join the fun!